Beginning any venture is challenging and there will be many struggles and obstacles along the way. Stay the course, maintain the vision, and work through it all. No one ever said it would be easy or without challenges. If that was the case, everyone would do it and there wouldn’t be anything unique about you or special about your vision. What you possess is beyond measure and it was birthed in you because ONLY you can bring it to fruition. 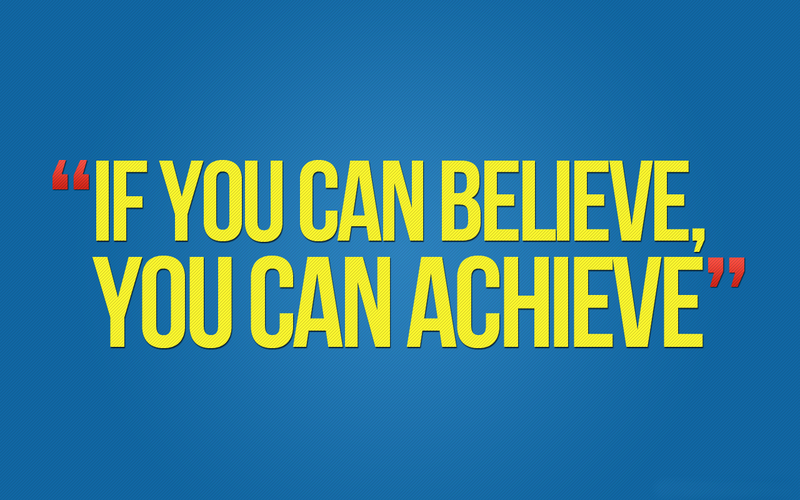 The DREAM only gets bigger and the more you believe, the more you achieve! Start today by remembering what first excited you, what spark that interest, and why you’re doing what you’re doing. Remember the purpose requires process and sometimes the process causes problems, but even problems lead to prosperity. Your only limitation is your imagination. Keep dreaming and keep believing! Next Lions, Bears, & Tigers – Oh My!